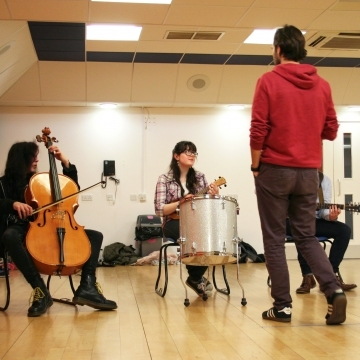 A pioneering opportunity inviting young artists to explore actor musicianship. 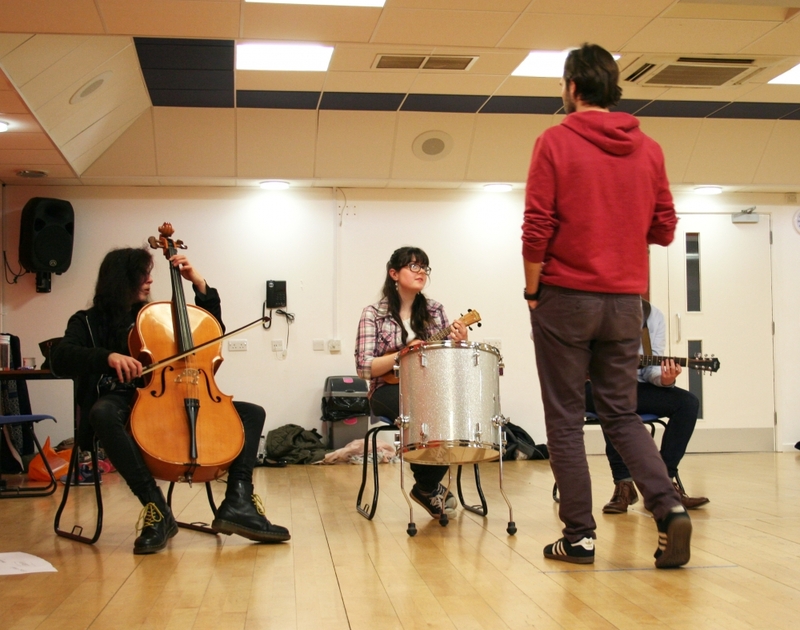 YAM is a performance project where actors and musicians collaborate under the guidance of a highly experienced director and musical director. 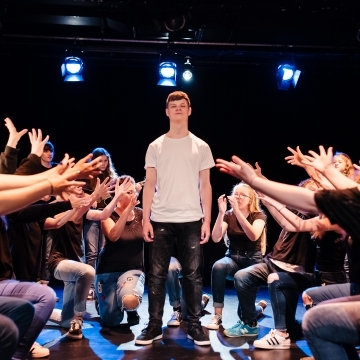 DumbWise Theatre create and adapt a production specific to the group, In 2016 at The Garage, working with 14-20 year olds we adapted Angela Carters Lady of the House of Love. 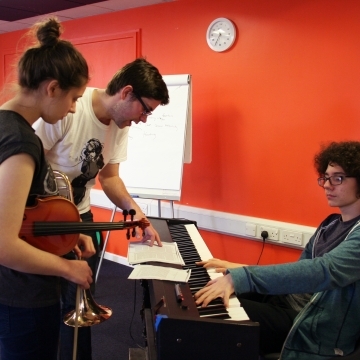 Over the course of two weeks participants explore the skills of the actor musician; the musicians are composing, scoring and performing, learning how they can dramatically support an actor on stage, how their music can add to the drama of the scene. Actors are singing and speaking text over music, learning how they can use the music and rhythm to lift their performance. 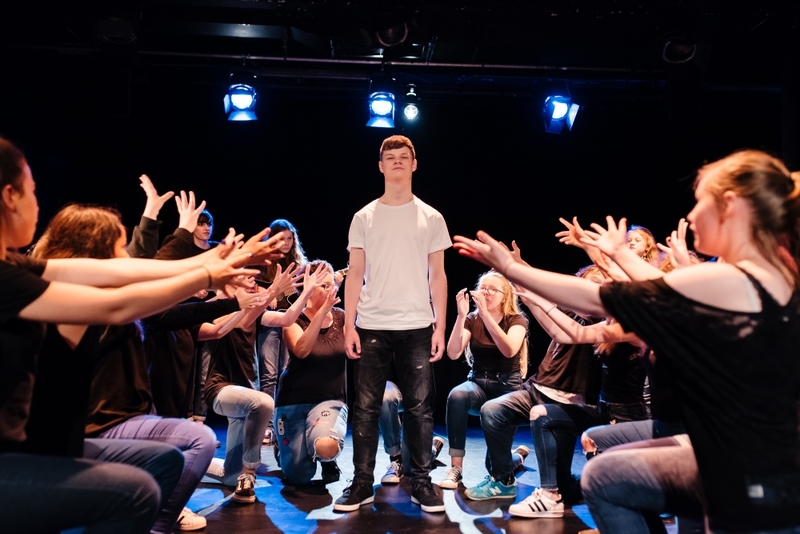 The project ends with a performance where participants can experience being a part of a production with a fully professional creative team, costume, set design, lights, music, action! 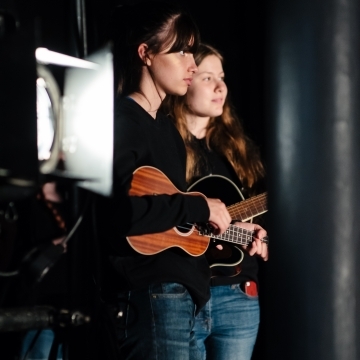 DumbWise Theatre develop and create high standards of actor musician work both professionally and with actors in vocational training. 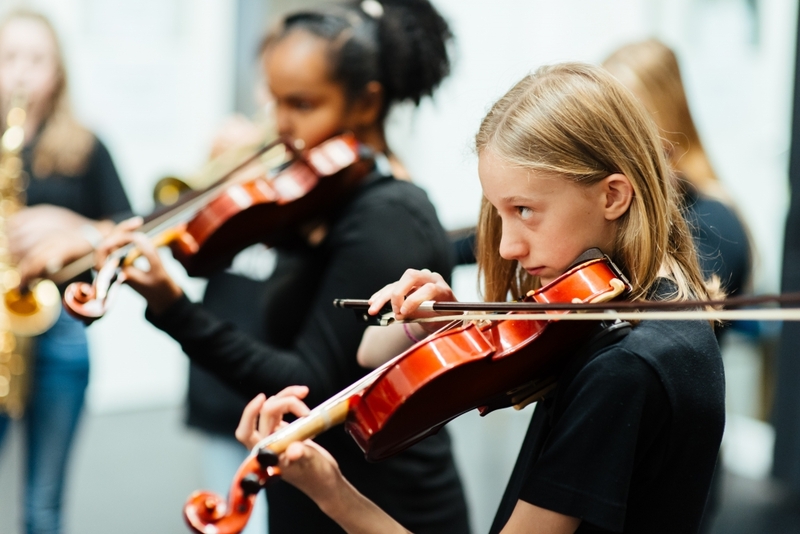 Alongside our touring productions we run one-off workshops where children and young people can explore the craft of actor musicianship through voice, song, rhythm or instrument. 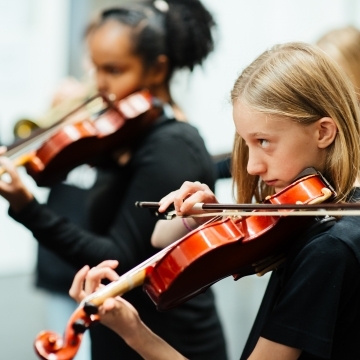 With the craft of Actor Musicianship still growing in articulation and understanding in the mainstream, we have found that young theatre participants rarely have the opportunity to explore the amalgamation of acting with instrumental music. 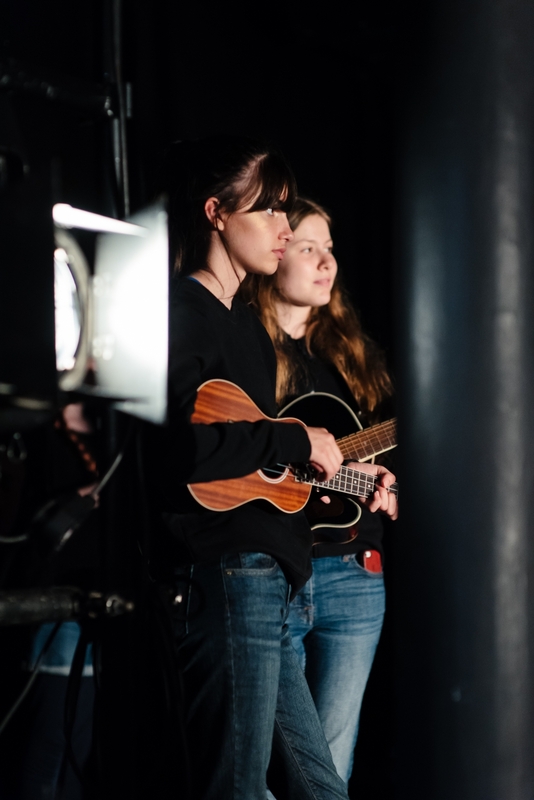 In 2016 in collaboration with The Garage, Norwich supported by Arts Council England we curated the country's first ever YAM project for young people to find the next generation of actor musicians and are set to collaborate with more venues in 2017 to bring YAM nationwide.
" 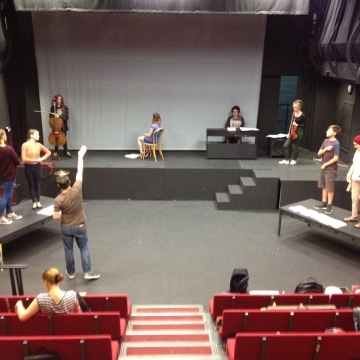 I have really grown in confidence and have seen a different side to theatre." " I've really enjoyed this week. 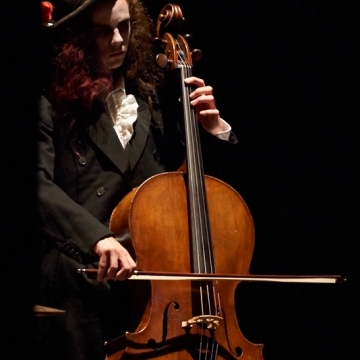 It has opened up doors for me as it has shown me a style of theatre that I'd never really looked into before." Have you got young people who would benefit from this programme? 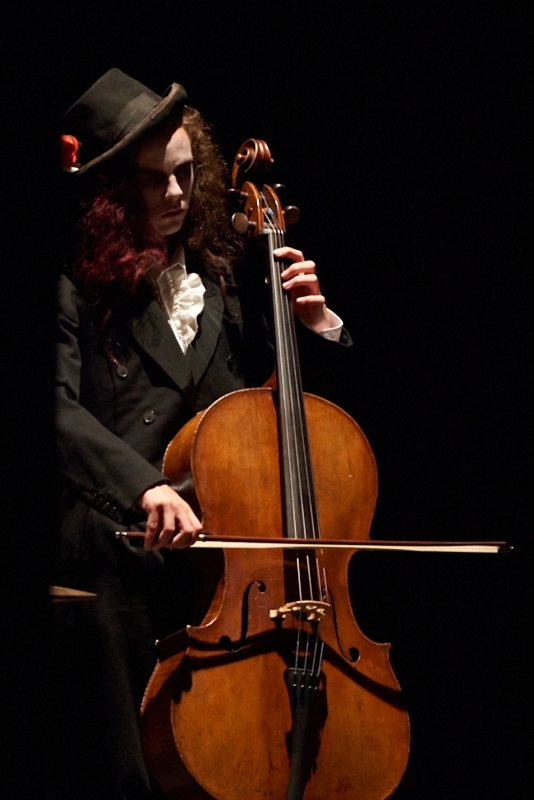 We want to join forces with more regional venues and organisations to create actor musician based participation projects. We will create a project format that suits you and your young people. 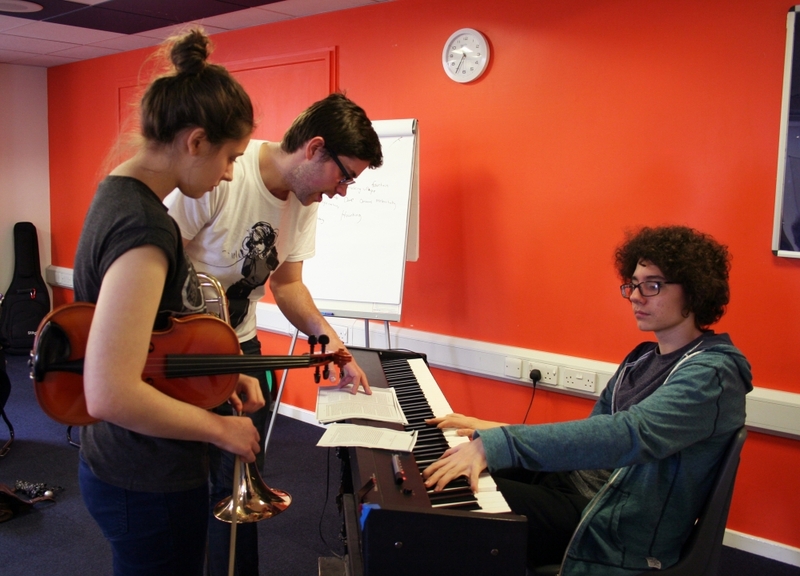 DumbWise's pioneering Young Actor Musicians (YAM) project launched in August 2016 with a brand new adaptation of Angela Carter's 'The Lady of the House of Love', made for and with a group of aspiring actors and musicians. 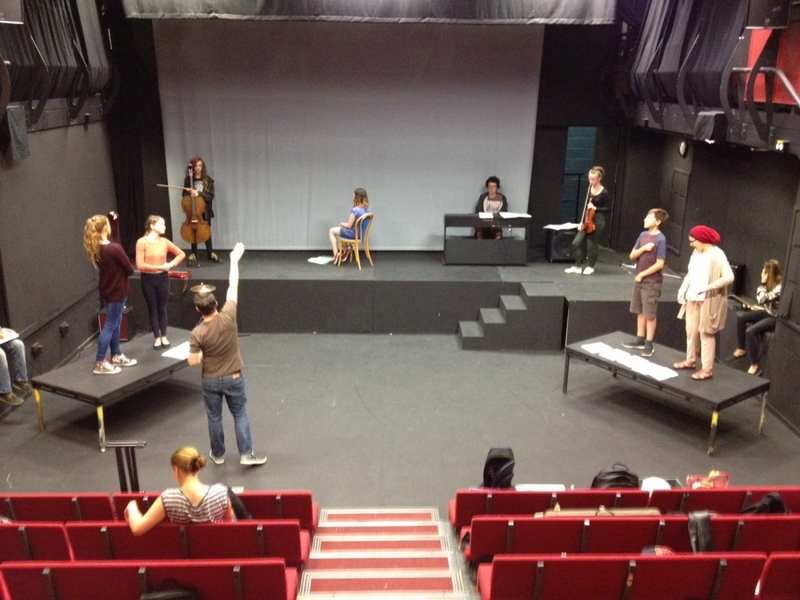 After a week of exploring the craft of actor musicianship in Easter 2016, the young cast came back together in the Summer to rehearse and stage the production in The Garage's Main House Theatre. 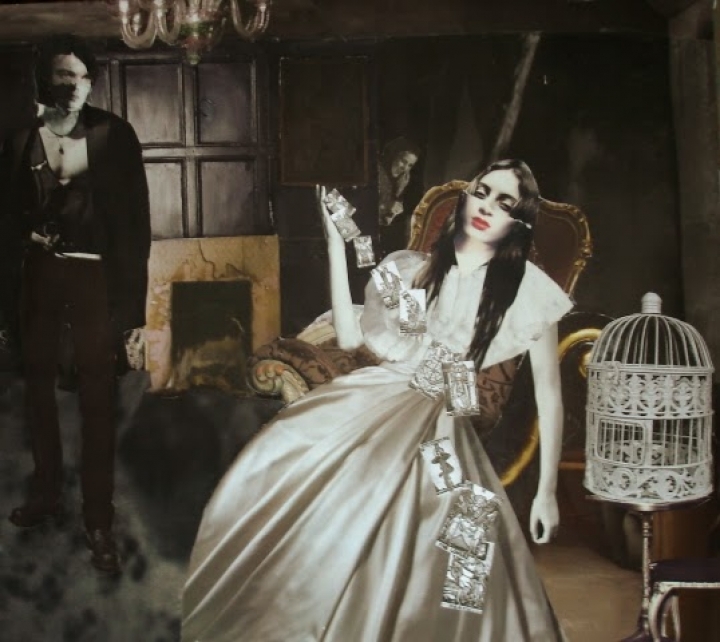 In association with The Garage, Norwich and Arts Council England.